Recently, online marketing has made it easier than ever for your small business to reach out to consumers and draw them. Facebook offers one field with enormous marketing potential: 360° video and photo. This relatively new feature allows your business to post media that customers can fully engage with, completely drawing them into your world. So how can you try out the feature? Today we are going to discuss some benefits and tricks to get started. 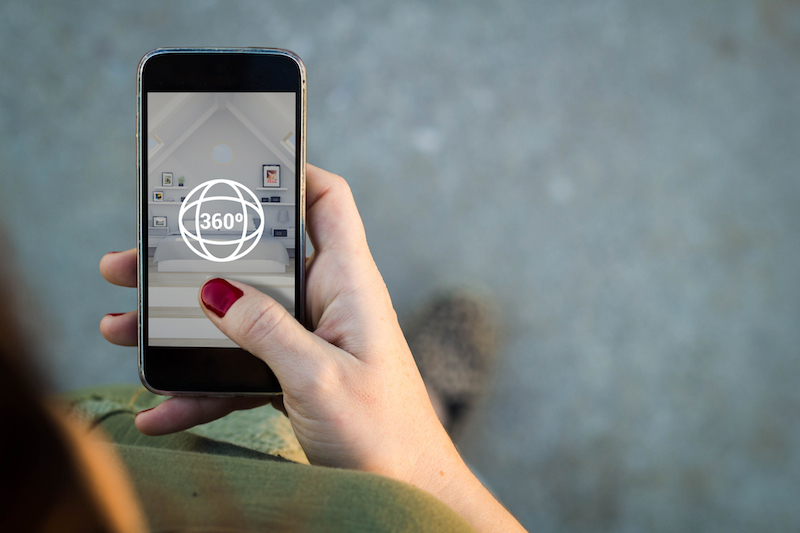 360° shows consumers your world. For a small business, 360° engagement provides the perfect way to draw potential consumers into your world and make them feel involved. Whether it’s a tour of your facility, interviews with upper management or behind the scenes at an event, 360° gives customers a chance to see inside your business, which boosts their trust and increases the likelihood of them working with your company. 360° is easy and inexpensive. If your business wants to post 360° media on Facebook, getting started is easy, depending on whether you decide to share photo or video files. It can also be pretty inexpensive, as Facebook offers a virtually free advertising and marketing platform. Whichever you decide, 360° engagement provides a great field to get involved in to share your product or service. Get started with 360° video. Between video and photo files, 360° video remains the more difficult. For 360° video, a special set of cameras records all 360 degrees of a scene simultaneously. Viewers watching the video can then choose which angle to watch the scene from. Online, this occurs by holding the cursor over the video then clicking and dragging around the view to see from different angles. On a mobile phone, viewers can drag with their finger or rotate their device to see the scenes. Get started with 360° photo. A more fiscally-sound option to video is the 360° photo, which can be done directly from a smartphone or device. While there are 360° photo apps available—including Google Street View and Google Camera—one simple strategy uses the panoramic option in your camera settings. According to Facebook, any device newer than an iPhone 4s, iPad Mini 2 or iPad Pro model works. Galaxy devices newer than Samsung Galaxy S5 or Galaxy Note 3 will also work. First, open the camera setting on your phone and click “Panoramic.” Then, follow the directions to take a panorama photo. Next, go to Facebook and click to share an update. From here you can upload your panorama photo. It should automatically upload as 360°, which you will be able to see in the bottom right corner of the picture. With Facebook’s 360° interactive photos and videos, your small business can draw consumers in and show them why you’re the best choice. No matter what you decide, one thing is certain: 360° engagement is not going away anytime soon, and offers a great resource to get involved in and market your company.